Home > Release Dates > We have a western release date for Atelier Lulua! We have a western release date for Atelier Lulua! 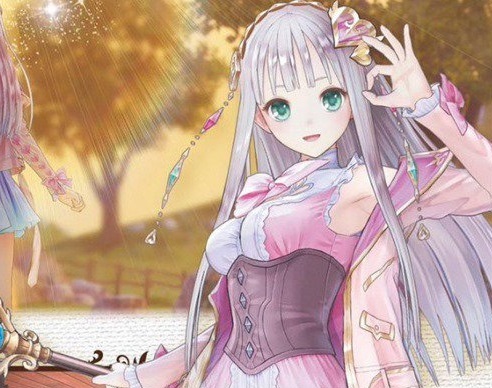 Koei Tecmo has finally given us a release date for Atelier Lulua, the fourth game in the ongoing Arland sub-series within the franchise. It launches on May 21 in North America, and May 24 in Europe and Australia. Atelier Lulua will actually be the second Atelier game release this year, after Nelke, so I'm rather surprised that the launch is coming on so soon. I had it pegged for much later in the year, to space the releases out. Still, I'm not complaining. With character designs by Mel Kishida (who also handled the original Atelier Arland trilogy, as well as Blue Reflection), Lulua is perhaps the most beautiful protagonist we've seen in the entire Atelier series. Koei Tecmo also dropped a new trailer, which gives you a taste of what to expect in terms of the story and characters from the game.